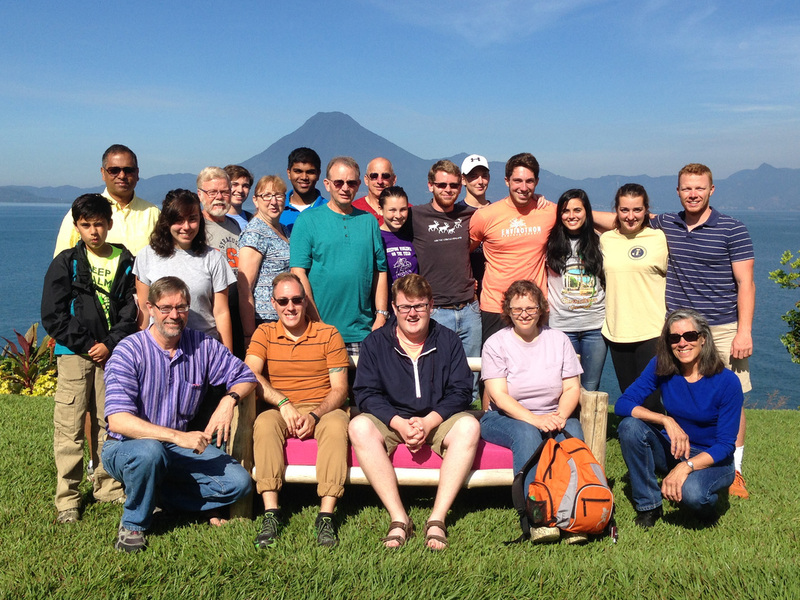 Stone Church is grateful for a rich relationship with a school and community in Guatemala. Since 1999, we have partnered with Colegio Miguel Angel Asturias. 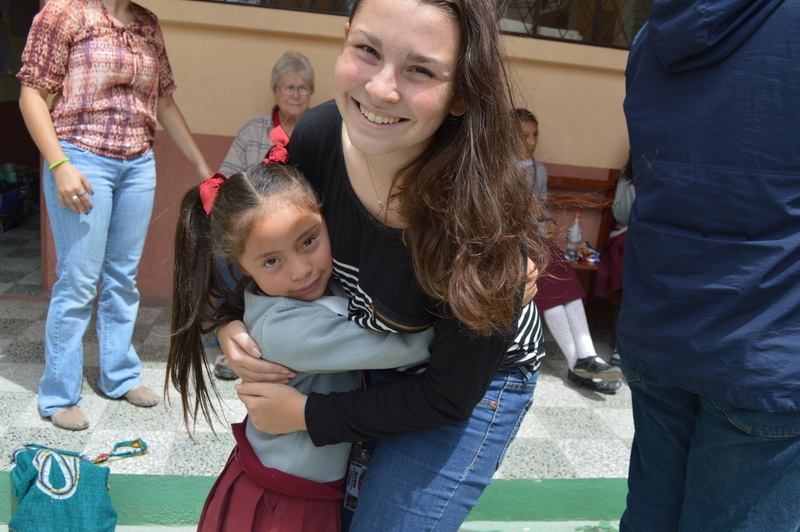 Some of us travel to Guatemala to learn and support the education of native Guatemalan children in an innovative environment. Members of Stone Church have exchanged letters with students, sent school supplies and provided funding for scholarships for indigenous students, as well as land and building construction. Stone Church members Henry and Joanne Thurston Griswold lead summer delegations to Xela (the second largest city of Guatemala) to offer medical assistance, as well as educational support and guidance for Colegio Miguel Angel Asturias. Jorge Chjolan founded the school in 1994 with the dream that it would serve as an educational model to contribute toward the development of Guatemala. See more at the web site: www.asturiasacademy.org.